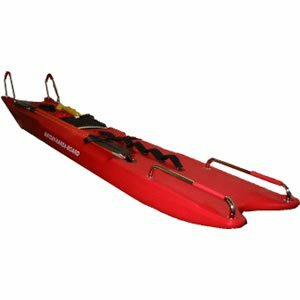 Mayday Scandinavian International AB is a manufactory company and specialized on equipment for water and ice rescue, with over 25 years on the market. Our main product, the Mayday-Hansa-Board, a further development of a surfing board, is developed by the company Mayday Scandinavian International AB in cooperation with Swedish professional life rescuers at the Fire and Rescue department, the Life rescue Society and the insurance company Trygg-Hansa. 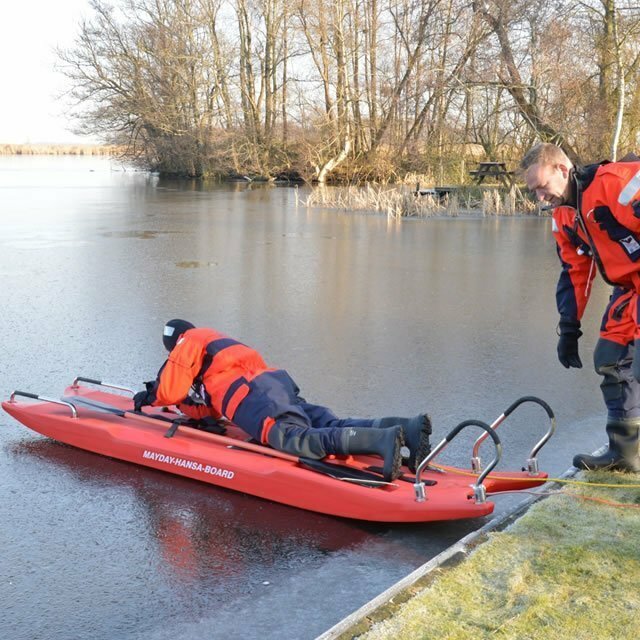 Mayday-Hansa-Board has been in use by professional rescuers for the last 15 years. In Sweden and the Scandinavian countries Mayday-Hansa-Board is included in the officially training programme for professional life rescuers in the life rescue school. Almost every fire department in Scandinavia is equipped with a Mayday-Hansa-Board. 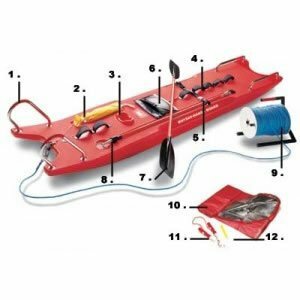 The first rescue vehicle out to a surface accident always bring the Mayday- Hansa-Board. Mayday Scandinavian International AB are also a sales and marketing company and we are honored to cooperate with distributors for marketing of the Mayday-Hansa-Board worldwide in Scandinavia, The Nordic countries, The Baltic countries, Europe, USA, Canada and Asia.